Lesions generally fade over five to seven days, but they may recur for several weeks. Other affected areas may include the face, ears, and neck. It will start in one place, and then spread over your baby's body. 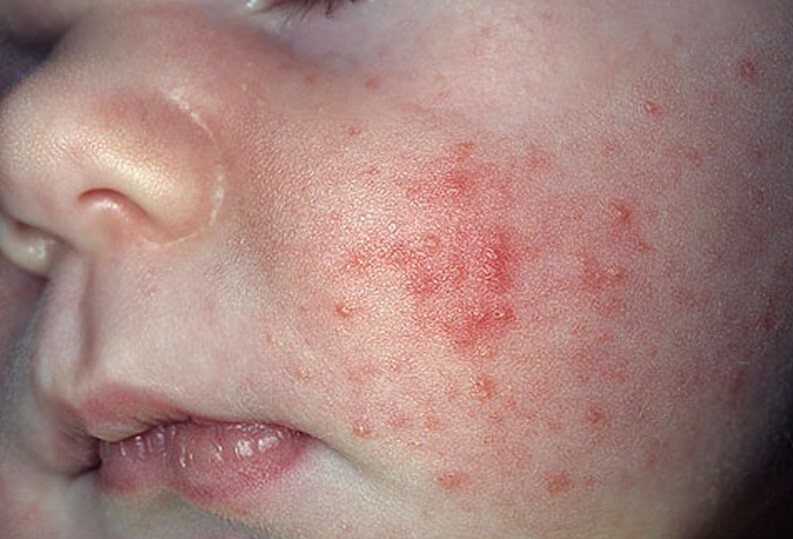 It is very red, and there are usually small red bumps on the outer edges of the rash. This substance is how MC is spread. For eczema, the provider may prescribe ointments or cortisone drugs to decrease inflammation. Causes of diarrhea include viral, bacterial, or parasite infection, gastroenteritis, food poisoning, and drugs. 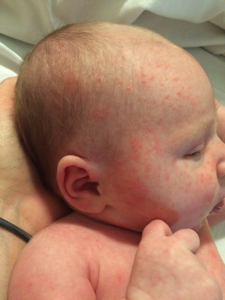 You have to be observant and notice what causes allergies in your baby. 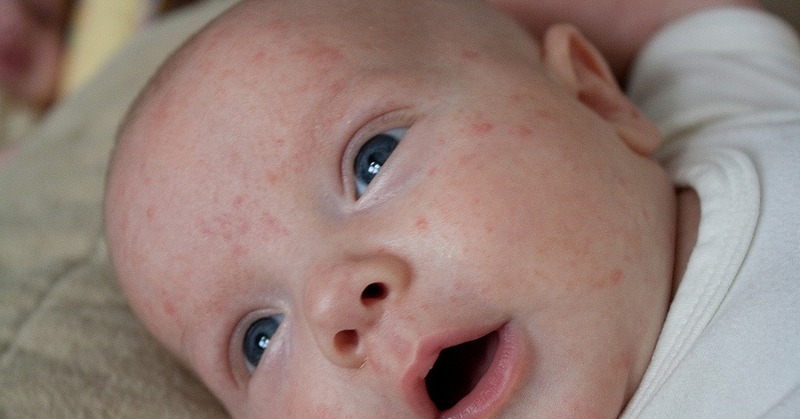 Of course, no baby escapes the most common skin issue—diaper rash. 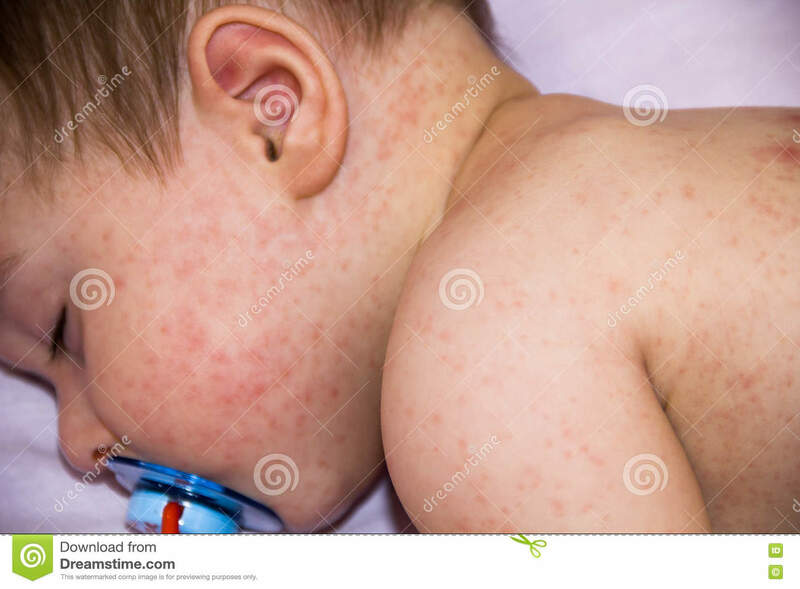 What virus causes roseola? What is Deep Vein Thrombosis? Shyla. Age: 22. bonjour je m'appelle cassye, jolie,cultivйe, raffinйe, douce, mais aussi sensuelle. Read the full article. Approach to the pediatric patient with a rash. Hives are triggered by histamine, a chemical that the body releases. May be especially effective for rash in flexural areas. Eczema can appear anywhere on a baby's body starting around 3 or 4 months, though it's not usually found in the diaper area. You can also treat the spots with calamine lotion. It usually goes away on its own, but ease symptoms with a cool bath and calamine lotion. 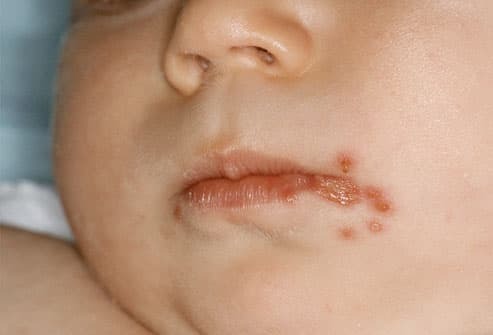 Ringworm is a common fungal skin infection that causes a ring-like red rash almost anywhere on the body the baby's scalp, feet and groin are common areas. Milia look raised, but if you touch them they will feel smooth. 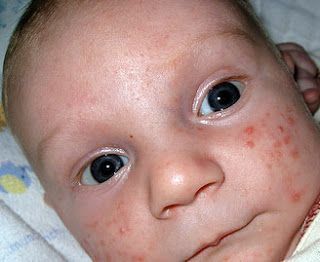 The rash will begin as tiny red spots that multiply and mass into a solid red blotch, which may include pus-filled bumps. For unusual presentations, patients with complications or those with immune deficiency states, several forms of blood tests can assist in establishing the diagnosis. 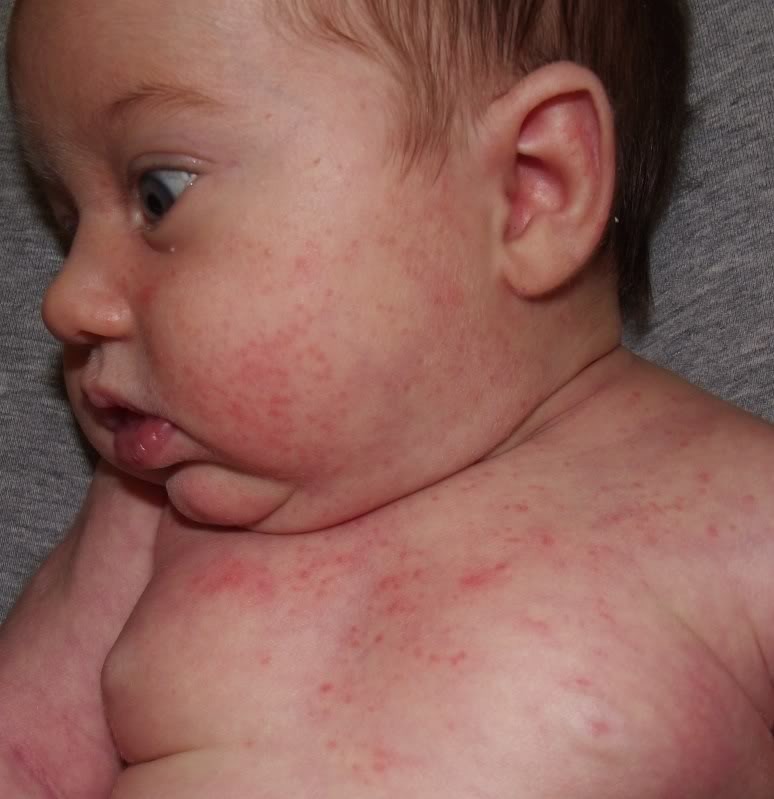 Roseola is referred to by a number of other names. If this cannot be removed easily, apply an oil to the scalp to soften it. Wow! This is hot! Who's the girl by the way? Being dominated by these two hotties, plus floggings and spankings, I'm in love!